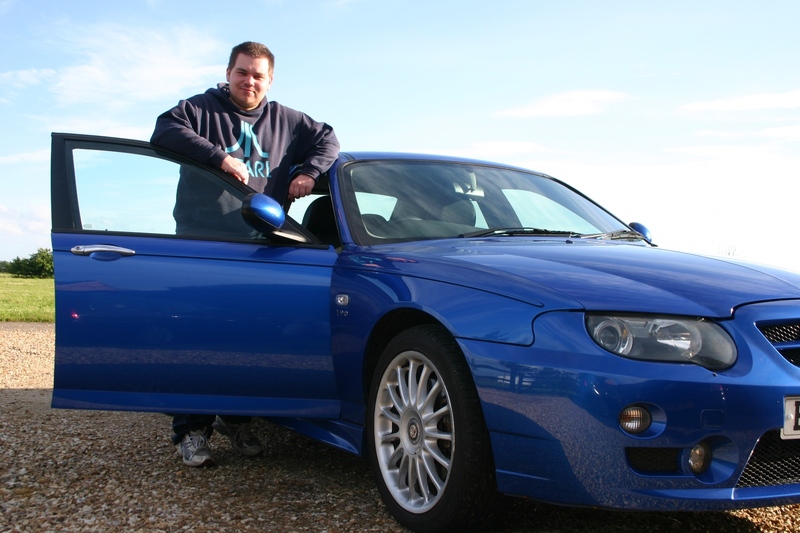 2004 MG ZT 190 in Trophy Blue as owned by member Alan. 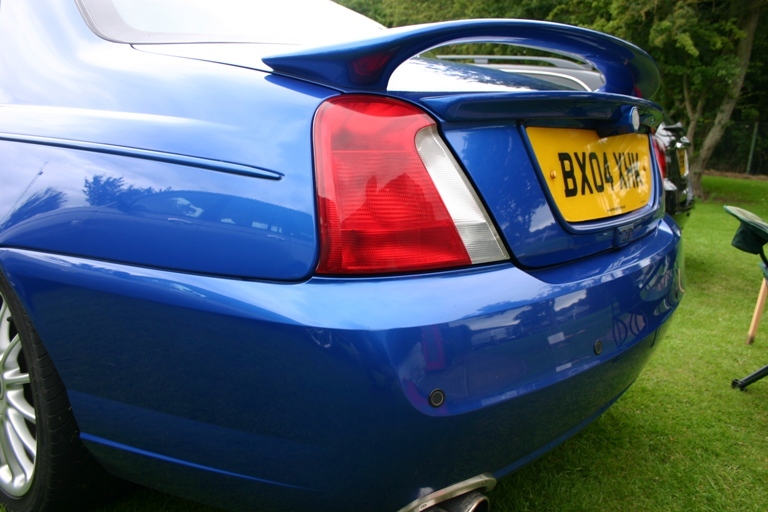 One of the most notable extras is the exhaust which gives a fantastic low rumble that can be heard from a distance yet is not abusive. 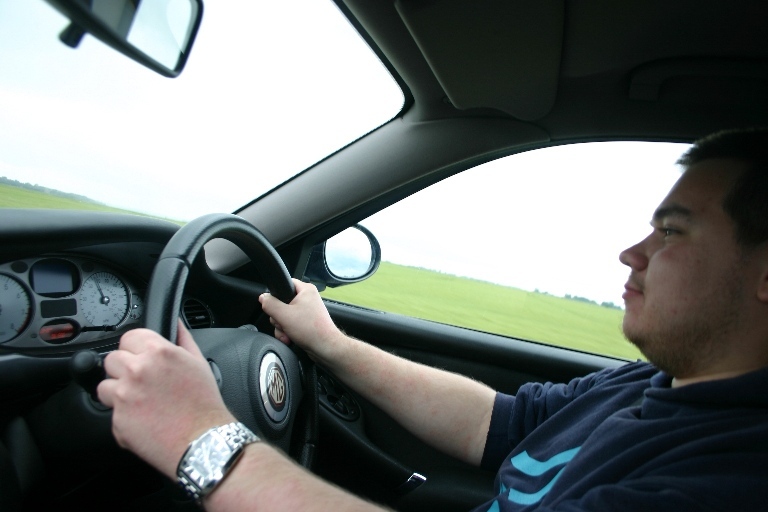 The car is Alan’s daily drive and returns around 30-32MPG on average.